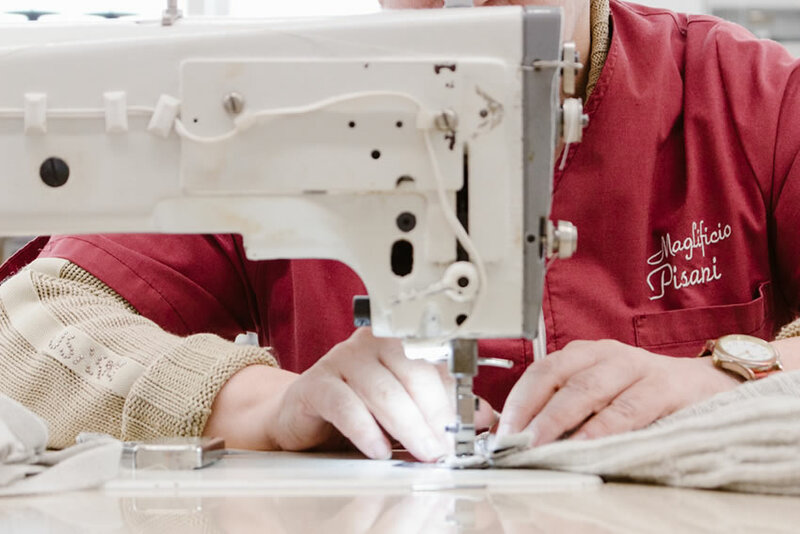 A constant dialogue and collaborative comparison with our customers allows us to understand exactly what their needs are and how to set the sample. 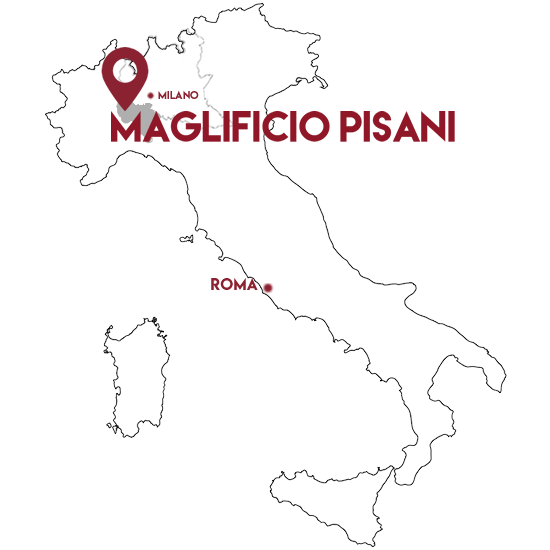 Maglificio Pisani is able to assist the client in each step of design and making of knitwear garments. 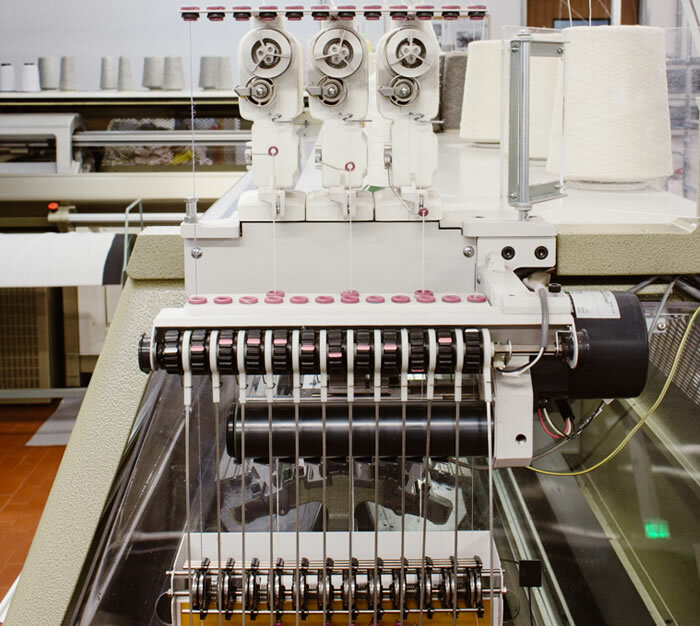 Design style based on drawings provided by the customer. 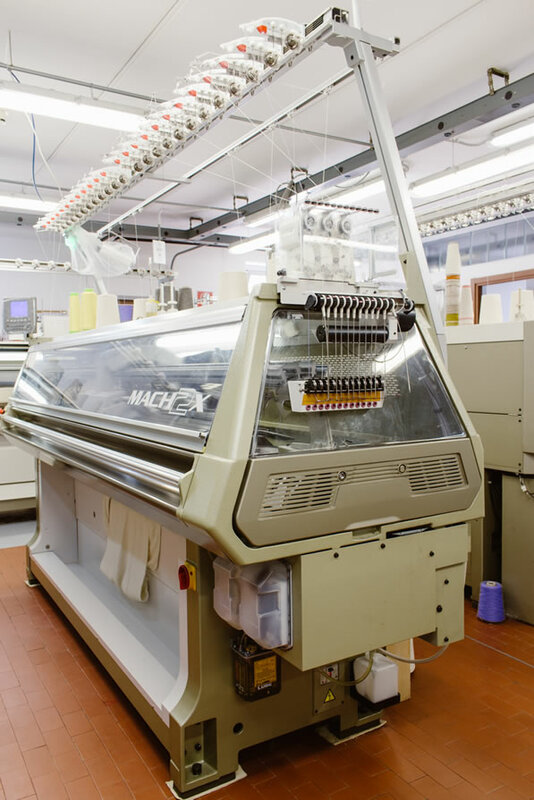 The Maglificio Pisani’s machinery fleet is entirely made of Shima Seiki machinery, Japan's leading company worldwide for the manufacture of high-end machinery in the knitwear section. 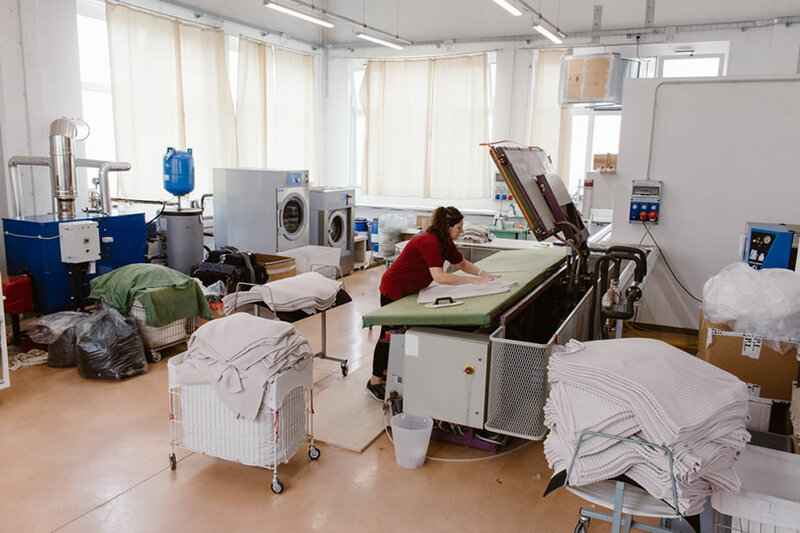 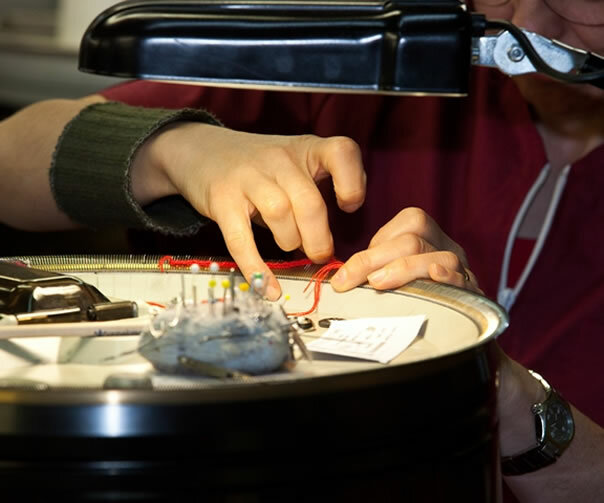 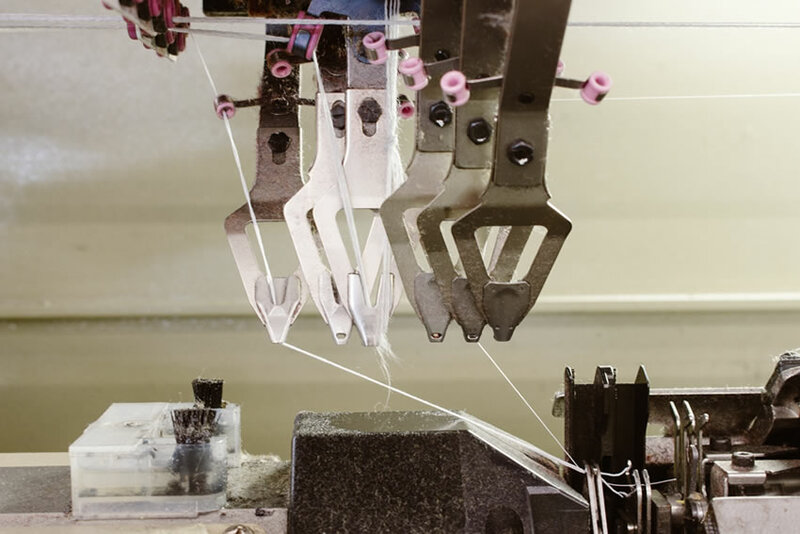 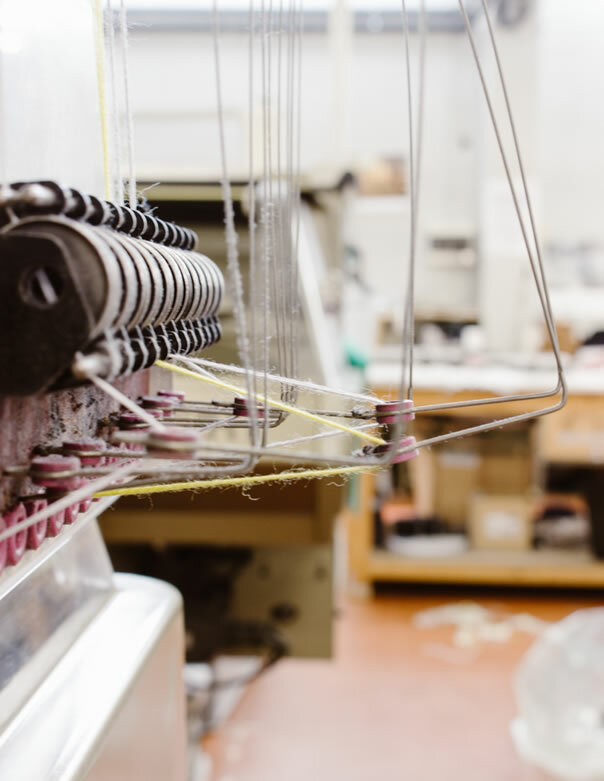 Technological renewal has always played a leading role in business priorities: continuous upgrading of the state-of-the-art manufacturing facility combined with the experience of skilled workers enables constant collaboration with fashion luxury brands. 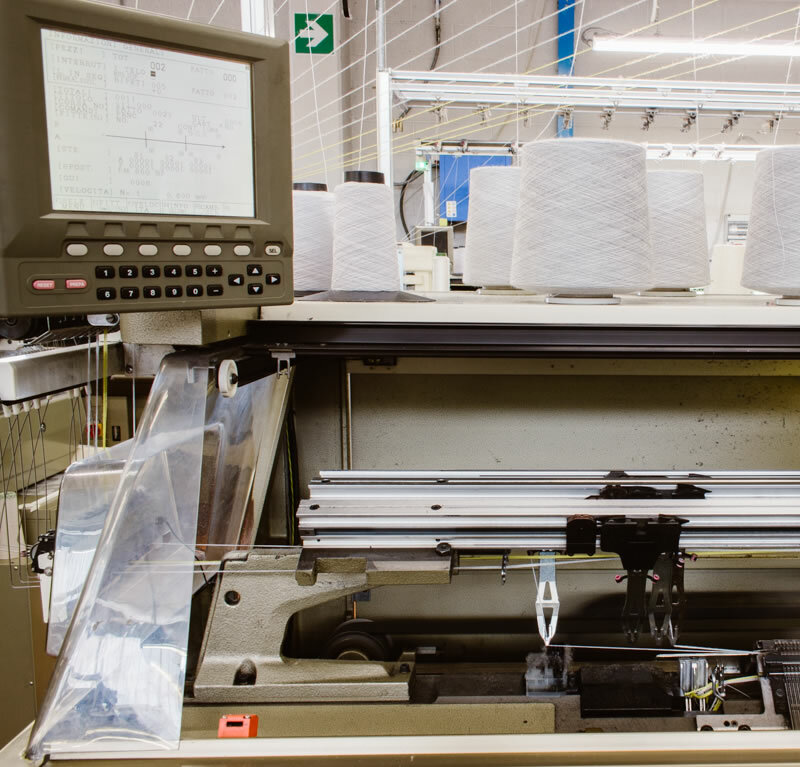 The use of machinery to develop wholegarments, is very important; starting from accessories to seamless garments. 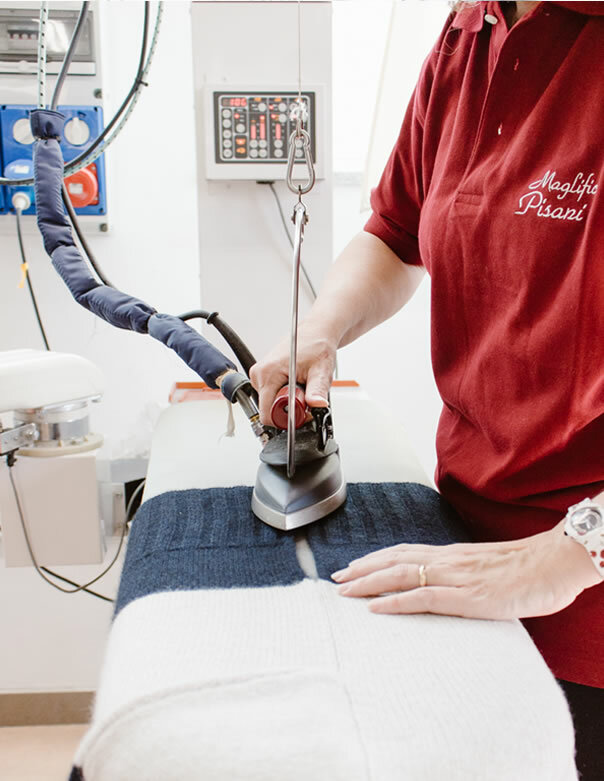 On all our machines there is the DSCS digital system, which allows to control the working speed of each stroke and keeps it within a tolerance of 1%, thus obtaining controlled dimensions. 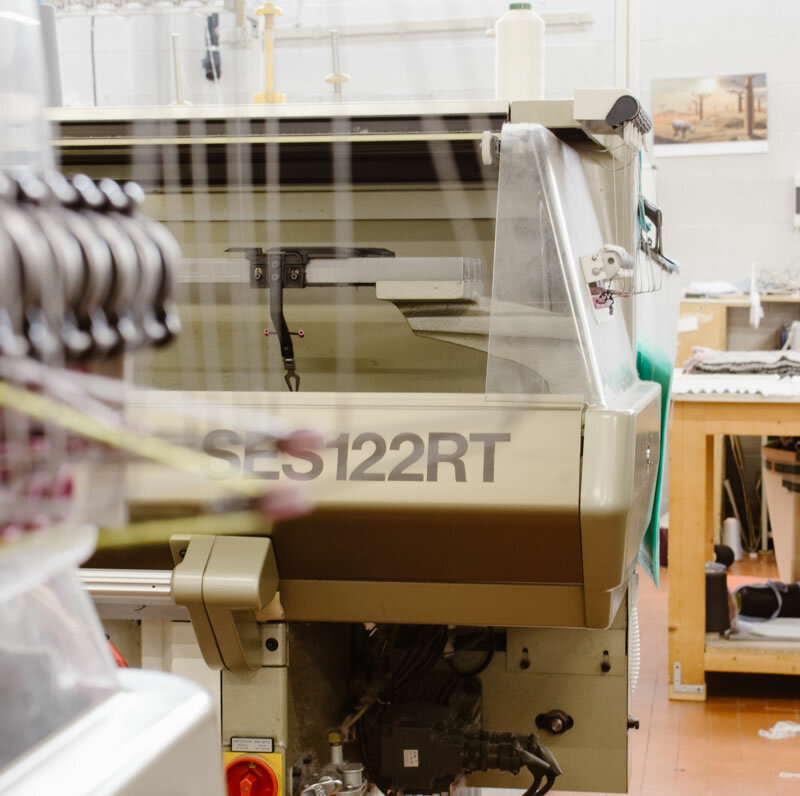 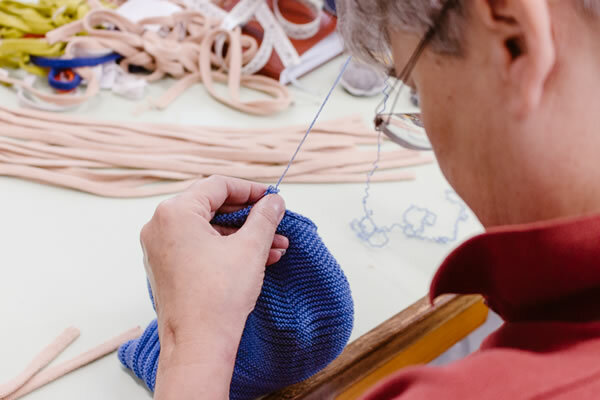 The DSCS is fundamental in the manufacture of each knitted and seamless garments, to ensure uniformity of measurements in every work and reordering items.